Looking to buy new before selling your current home? Buying and selling a home can be complicated. But it doesn’t have to be if you know what you’re doing! 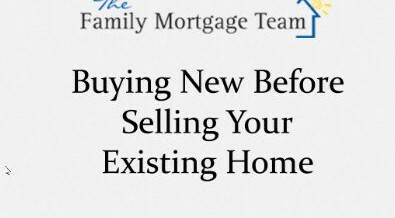 In the video below I’ll walk you through 2 things to keep in mind if you’re buying a new home prior to selling your existing home. Take a moment to view these tips and as always, feel free to reach out to me with questions!